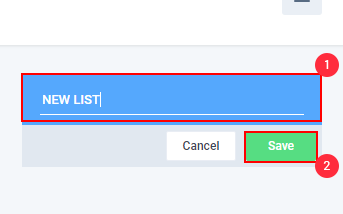 You can create a new list in your Hubstaff Task project by following the steps below. Scroll right on your screen inside your project until you see Add a new list. Then enter the name of your new list and click Save.